In September, ABC spent too much time on one celebrity’s marriage and too little on voters’ most important issue: the economy. But in the same month that ABC released that poll, World News Tonight with David Muir spent twice as much time on a major Hollywood breakup than the state of the U.S. economy. 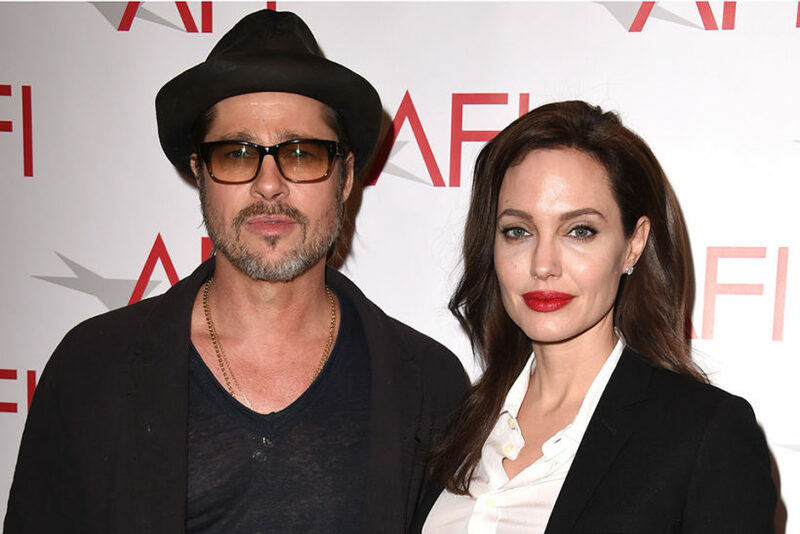 Even though the story broke late in the month, reports that actress Angelina Jolie would divorce actor Brad Pitt and reactions to it took up 173 seconds of World News airtime that month, compared to just 77 seconds on the economy. That’s a minute and a half less coverage of the economy than the Brangelina split. TMZ reported the divorce filing on Sept. 20. In the few days following that announcement, ABC’s World News reported on that story three times. ABC spent more time on that segment alone than it spent on September Census figures, which The Los Angeles Times called “surprisingly strong.” NBC Nightly News reported on Sept. 13, that the Census report showed American incomes and poverty improving at record rates. But ABC World News Tonight only spent 18 seconds covering that news on Sept. 13. Voters also ranked the economy as their top concern in July and August. ABC World News Tonight and NBC Nightly News spent more time on Pokemon Go than the state of the economy in July. While World News Tonight and CBS Evening News both spent more time on Colin Kaepernick’s protest of the national anthem than it did on the economy in August. 1. Based on the report from BusinessandMedia .org above, do you think that the ABC’s evening news show fulfilled their role as a media outlet in reporting on the economy? Explain your answer. 2. Why do you think ABC’s World News Tonight covered a celebrity couple’s divorce for twice the amount of time it spent reporting on the issue that is the most important to Americans in this year’s presidential election? Methodology: MRC Business searched video archives for stories about or related to the economy on ABC, CBS and NBC evening news shows from Sept. 1 to Sept. 30, and tracked time given to those stories. MRC Business also counted the number of seconds networks spent reporting on Brad Pitt and Angelina Jolie’s divorce. The following episodes were unavailable for analysis: Nightly News on Sept. 4, Sept. 10, Sept. 24, Sept. 25; World News Tonight on Sept. 3, Sept. 10, Sept. 17 and Sept. 24; Evening News on Sept. 3.